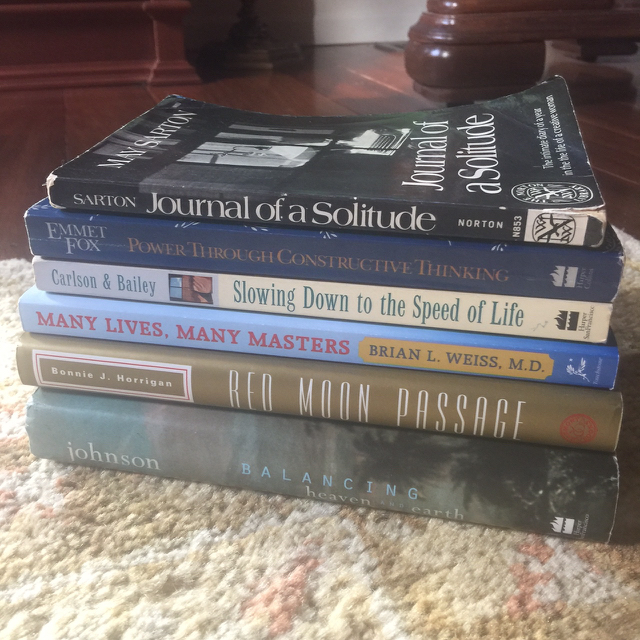 During last week’s Facebook Live session, I was asked to share some of the books I’ve read over the years that have supported my personal and professional development. Many Lives, Many Masters by Dr. Brian Weiss, M.D. There you have it, a few of the friends from my library that have stretched my thinking, opened my mind, and influenced my writing and work. I’d love to hear about the books that have changed, entertained or inspired you. Hit reply and share your favorites! I felt moved by this surprising five-minute video. Be sure to watch to the end. You’ll find it here.